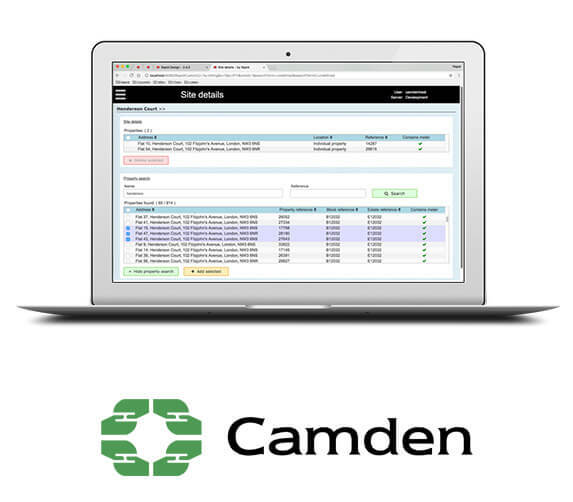 We have worked with leading local authorities and social landlords since 2005, including the London Borough of Camden, and Richmond Housing Partnership (RHP). 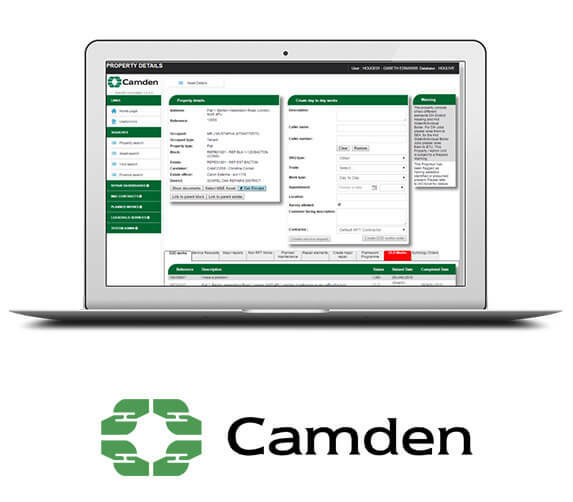 We have considerable experience with integration, especially with housing management systems. 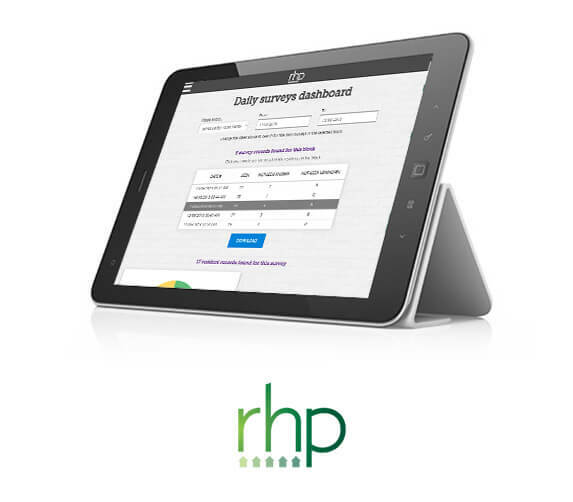 Our consultancy service is simple, fast and delivery-focused. To get a feel for the kind of consultancy projects we undertake, please browse our case studies below. We will be delighted to share our thoughts on how to help you succeed – and hopefully save some time and money in the process. If you like what you read then please don’t hesitate to get in touch. 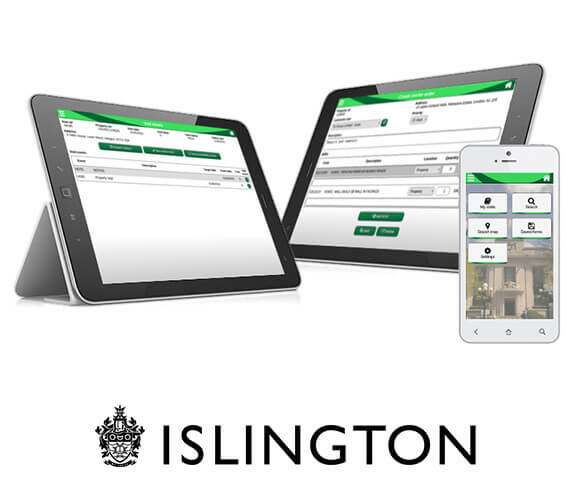 The void management team at the London Borough of Islington use this mobile app to manage the void path, create detailed repairs on or offline, and complete property surveys. 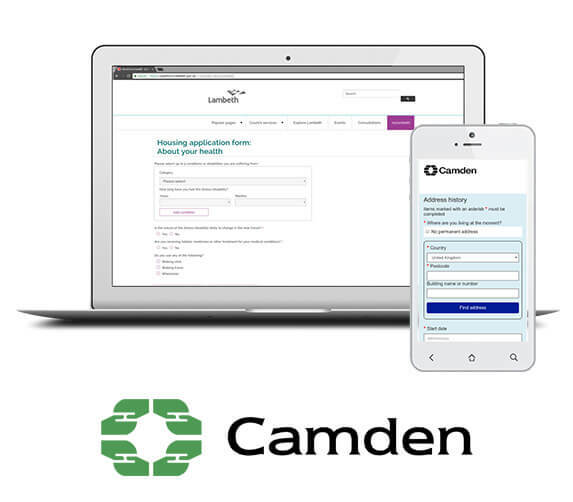 Secure and transfer housing applicants use the online housing form to report their circumstances in detail and receive an instant reply of eligibility. The form is pre-populated with known applicant data, and integrates with the housing management system to create and update their application, and medical referrals. Retirement housing staff scan a QR code to initiate the daily survey where they mark whether or not residents are present, and add comments. This application makes it easy and practical for large landlords to provide fully costed and transparent bills to residents, that reflect their consumption. Start Your Rapid Journey Today!